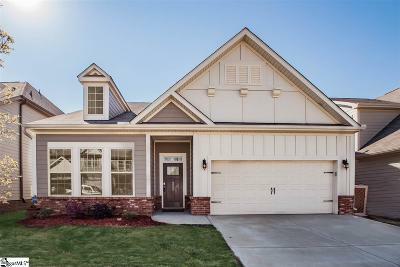 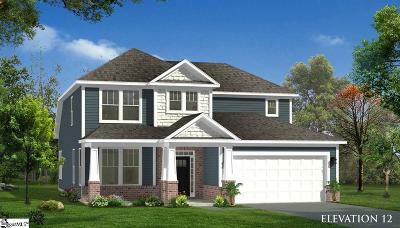 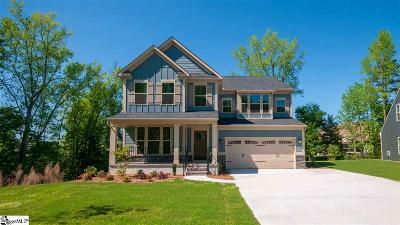 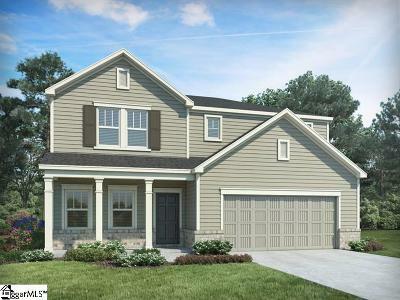 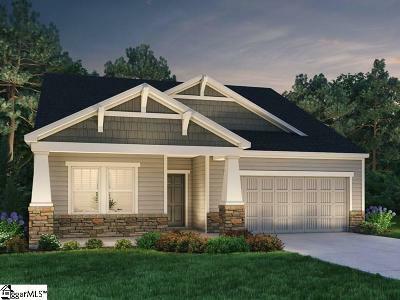 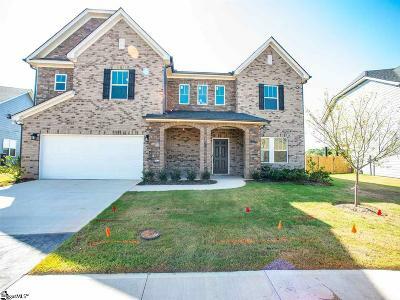 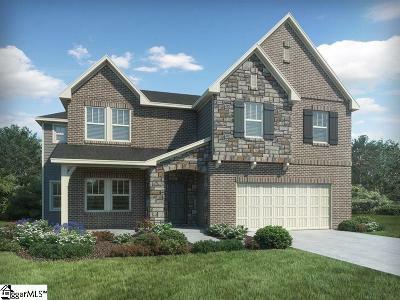 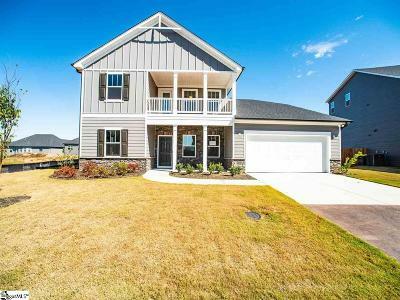 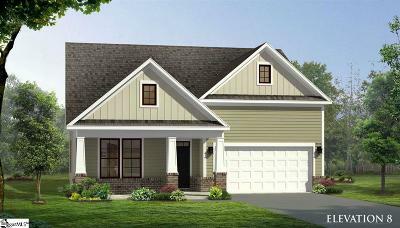 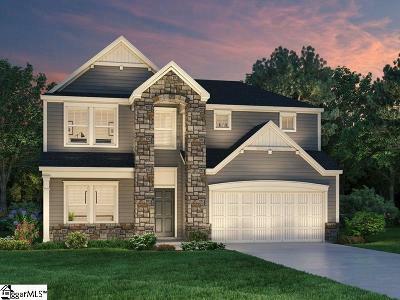 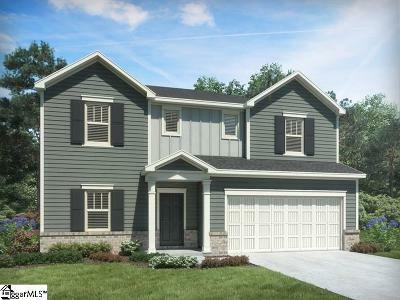 As the market in Simpsonville SC has experienced a tremendous amount of growth and is one of the most appealing places to live in South Carolina, home buyers have decided to pursue New Home Communities in the Simpsonville SC area. 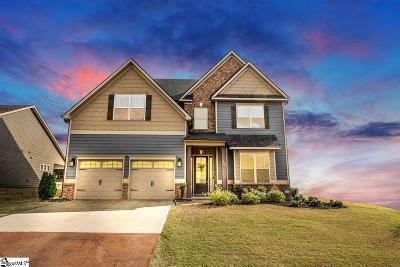 Inventory on resell homes has been low and in turn buyers are seeing that the market has turned into a sellers market once again. 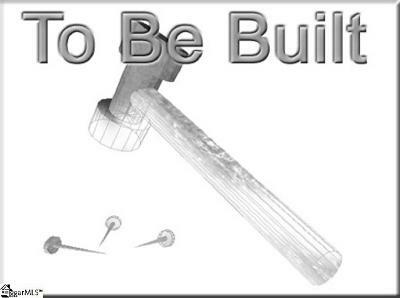 Home Builders are building home specs available once complete and these are often sold as soon as they are in the drywall stage of construction or less. 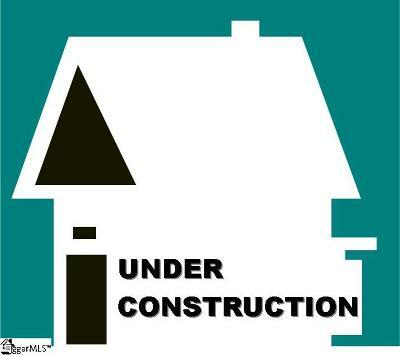 Some buyers have the time to wait for the Home of their Dreams to be built which normally takes approximately 4 to 6 months on average. 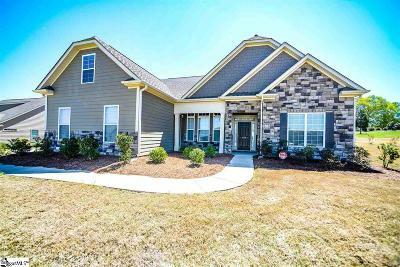 Our Agency is able to help the buyer walk through resell homes on the market to get an idea of what the home buyer can get for their money versus building a home or purchasing a spec available new home. 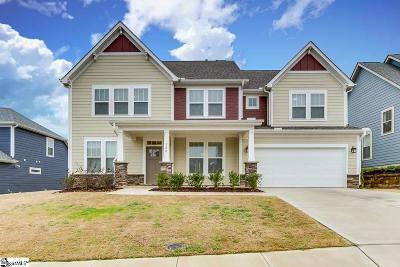 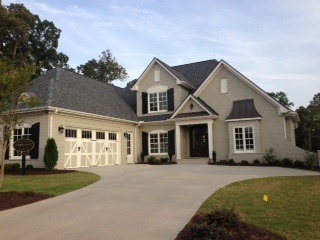 We are also equipped with over 21 Years of Knowledge in the New Home industry working with various Home Builders over the years to represent the Buyers best interest when they decide to pick out a community to build a home in, home site selections, selections for the interior/exterior recommendations, home inspections and more.